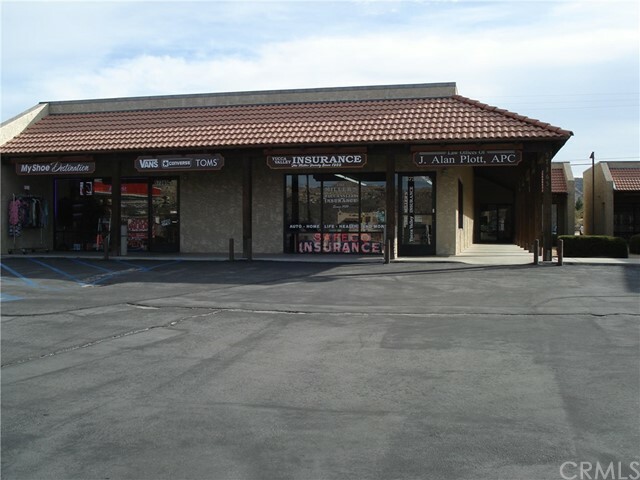 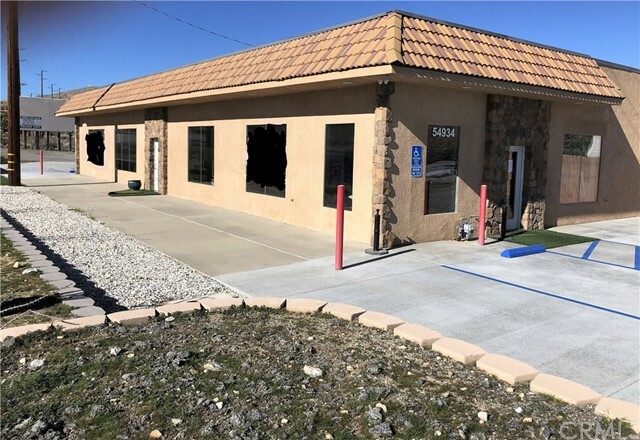 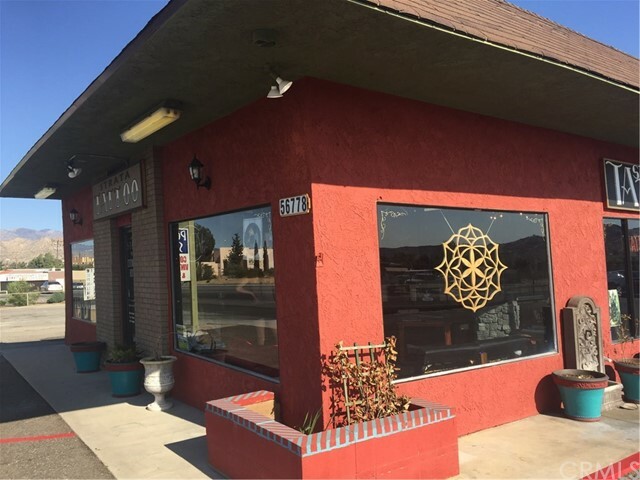 Large well maintained retail space. 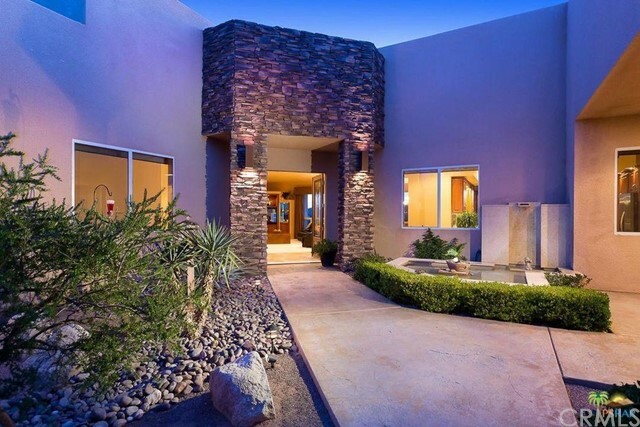 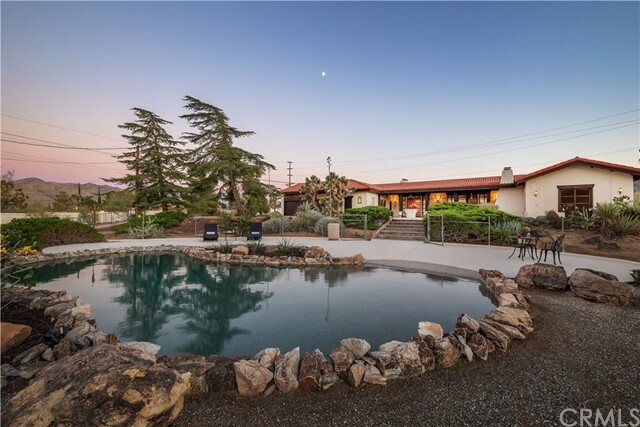 6555 square feet on 2.31 acres. 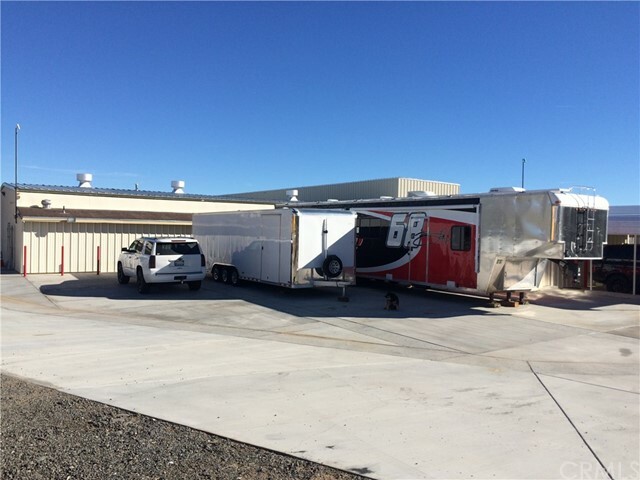 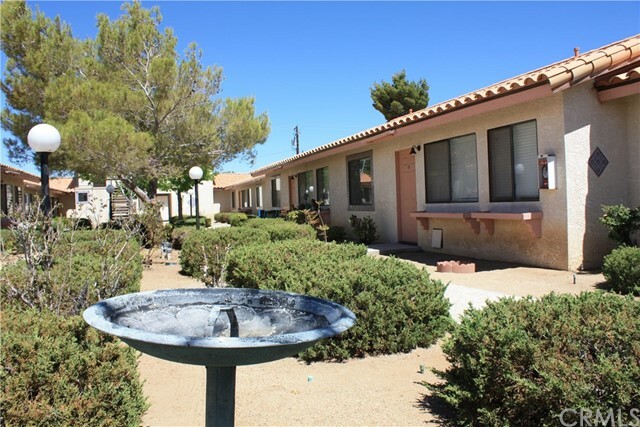 Property includes full living quarters with laundry. 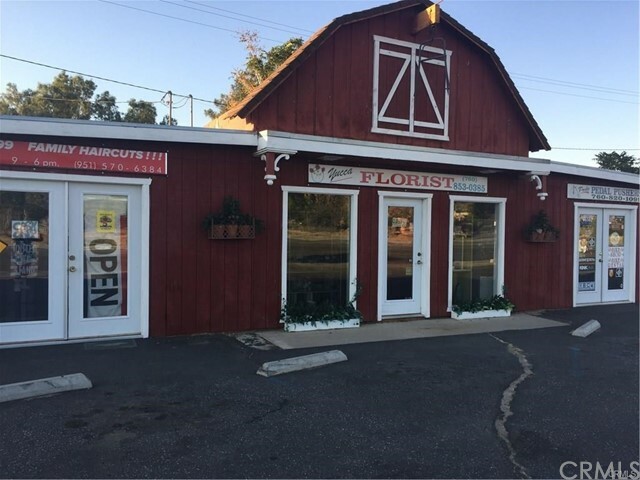 Fully renovated custom building. 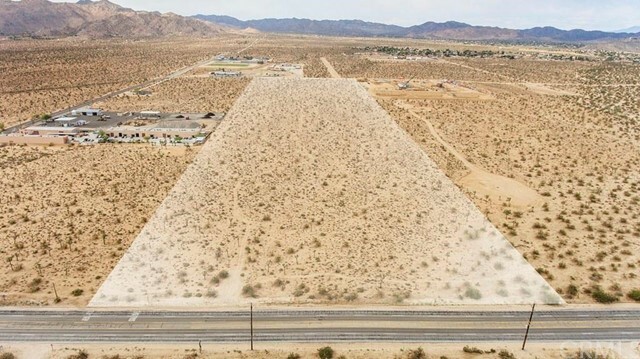 Property includes 2 billboards facing the highway. 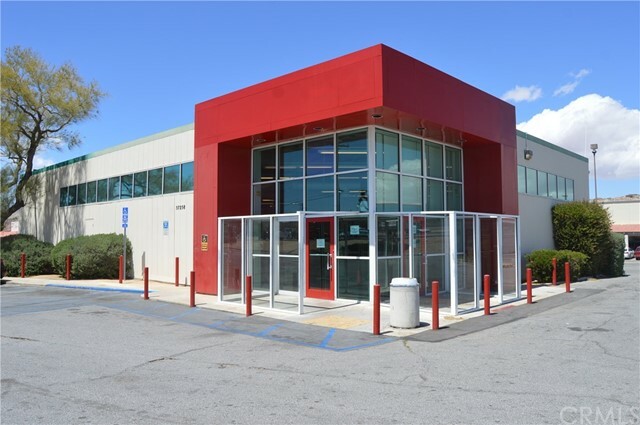 Large open retail area with roll up door. 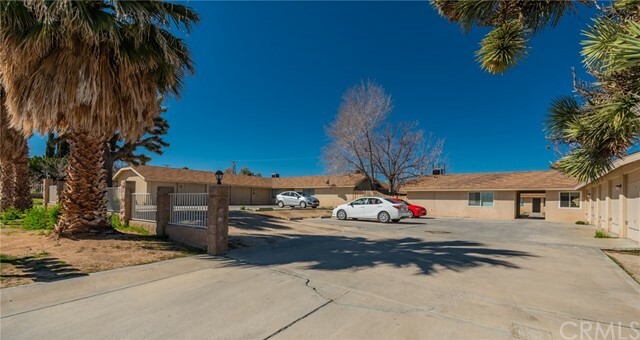 6 offices, full living space with kitchen and bath. 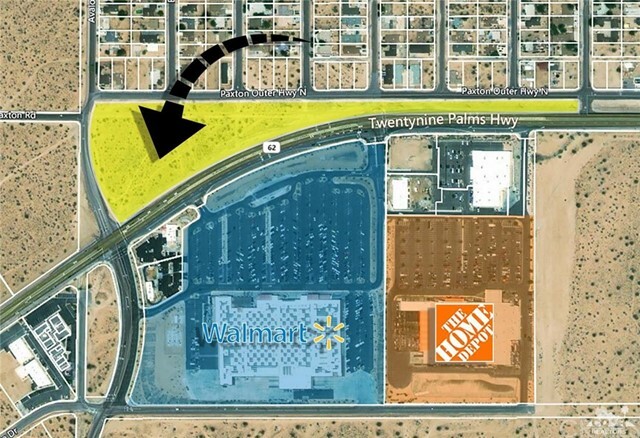 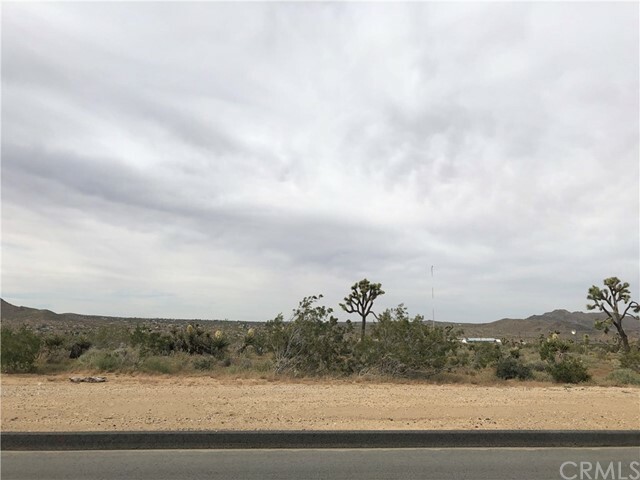 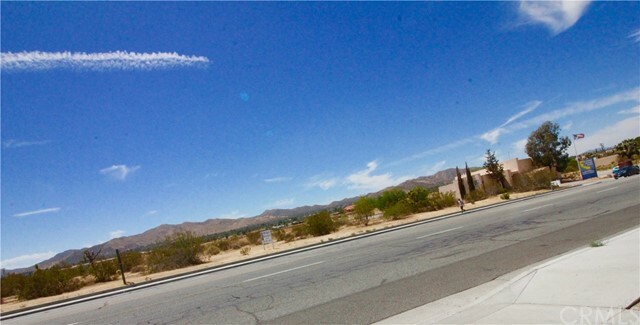 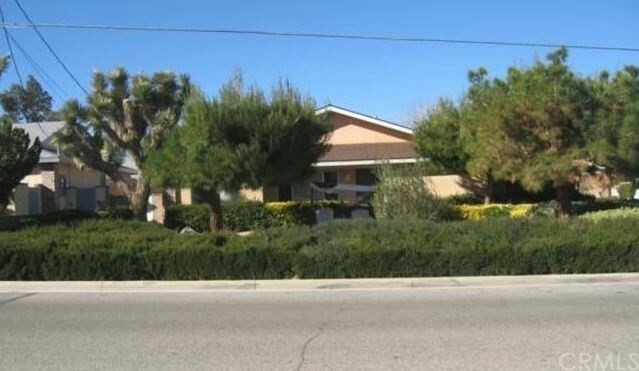 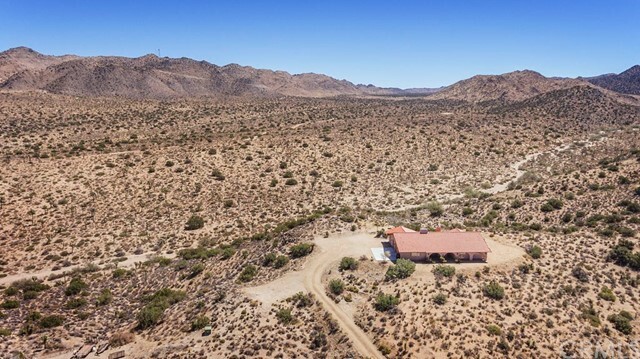 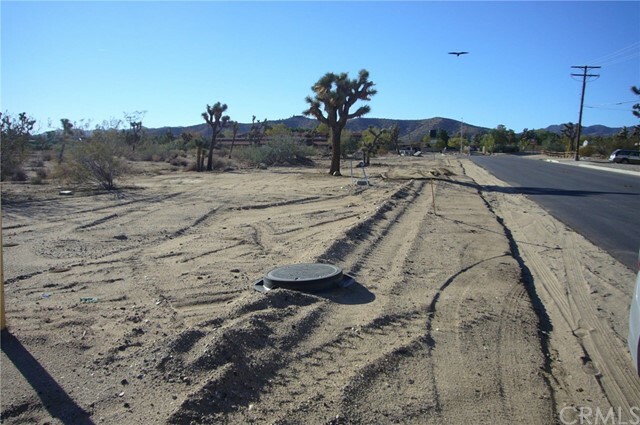 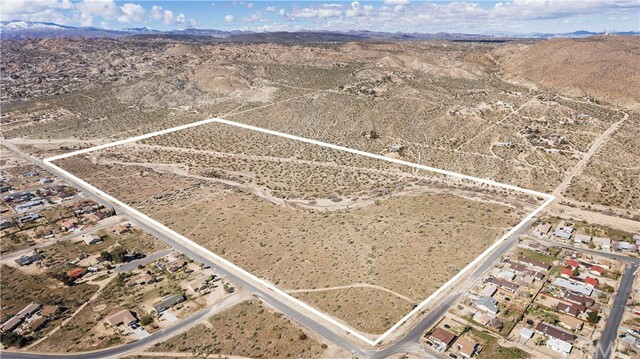 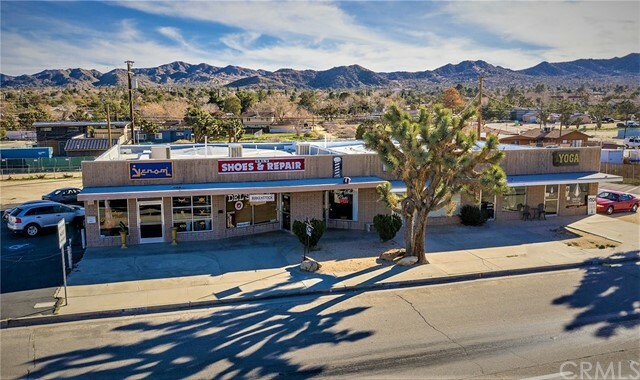 Yucca Valley 3.16 Acres on Hwy 62 on the east side of the Welcome Center !! 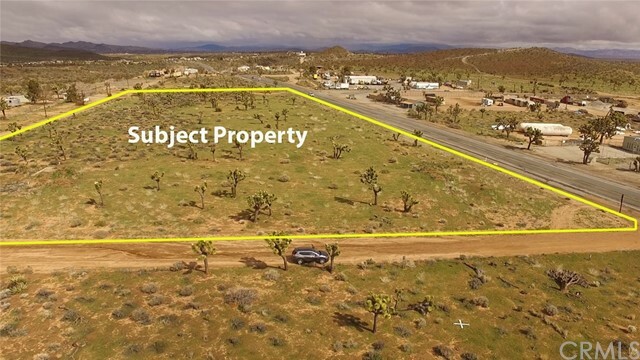 Buyer to verify ALL..
Great 5 acres of commercial land right across from Black Rock School.